Located in the middle of the slope with a south-easterly exposure, the soil of this one-hectare plot (2.5 acres) is mainly limestone, enjoying a good balance of loams, sands and clay. Its name, “Les Teurons” (or “Les Theurons”), may be derived from Turno, meaning a small rise of land – a landscape feature that does exist at this location. These deeply-coloured wines are often full-bodied and powerful. Well balanced, they reveal great richness. They are the perfect accompaniment for Eggs Meurette, meat in sauce, game birds or hard pressed cheeses (Cîteaux, Saint Nectaire, Reblochon, Comté, etc). This 1.27-hectare plot (3 acres) is located in the middle of the slope with a south-easterly exposure. Its soil enjoys a good balance of limestone, loams and clay. The plot may be named for a previous owner – a 13th-century canon, Johannis Bressand. 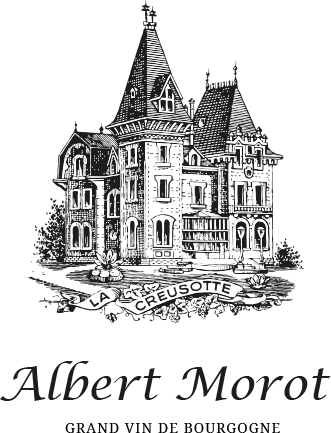 The Aloxe-Corton Les Bressandes Climat is thought to have belonged to three elderly spinsters originally from Bresse. In the mouth, these very subtle wines present a dense, bold body and beautiful silkiness. They go well with roast meat, some fish (roast monkfish with bacon, etc), and some cheeses (eg Cîteaux, Saint Nectaire, Reblochon). 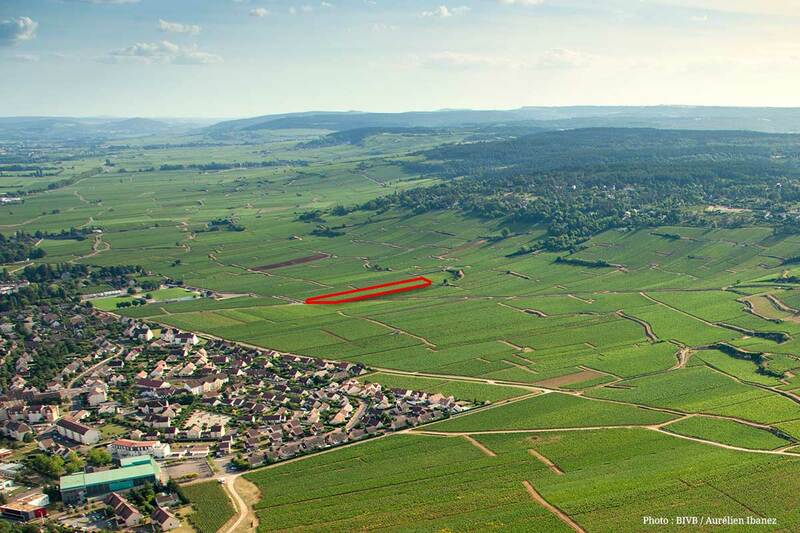 The 67 ares of this plot (1.7 acre) are located at the top of the slope, facing south-east. It benefits from a limestone soil mixed with loams, sands and clay. This climat extends over the two communes of Beaune and Savigny. Its name is thought to come from Marcomans (Latin: marcomanni, or men of the border), a western Germanic tribe that existed until the 4th century. After the invasion of the Franks, this type of Germanic declension is frequently found in the names of rivers around Beaune. It appeared in literature as Marconain in 1270, then Marconnay in 1294; a watercourse had its headwaters in this location. Compared to some Grands Crus, its wines reveal distinction, power and aromatic complexity. Perfect with veal paupiettes with mushrooms, meat in sauce, game birds or hard pressed cheeses (Cîteaux, Saint Nectaire, Reblochon, Comté, etc). This small plot (12 ares / 0.3 acre) is located at the foot of the slope. 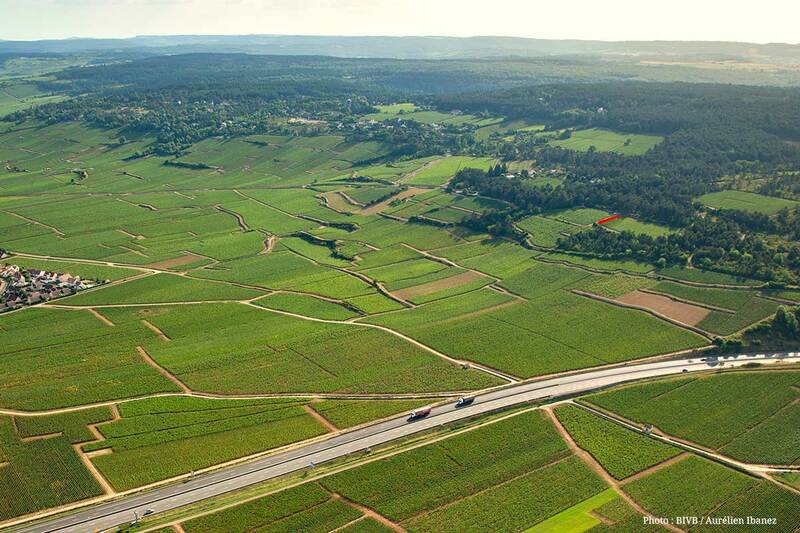 The name “Les Grèves” comes from the composition of the soil: light and stony. The red wines present fine fruit notes and delicate flavours. They are perfect with a wild mushroom quiche, red meats or cheeses such as Cîteaux, Reblochon, etc. Facing south-west, this plot of 77 ares (2 acres) has a soil combining loam, clay and limestone. 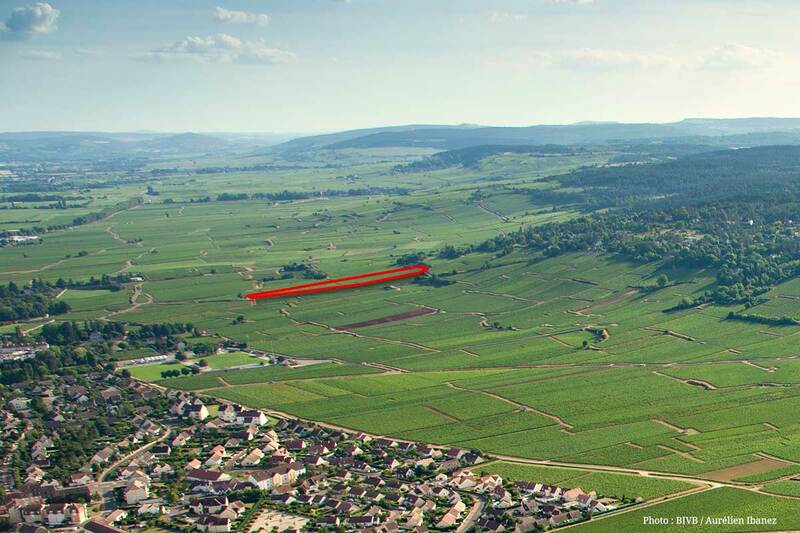 This vineyard, “protected by all the saints”, produces rich wines with a nose of red fruits and good complexity in the mouth. It can be served with “jambon persillé”, red meats or goat’s cheese. This 1.27-hectare vineyard (3 acres) is located at the bottom of the slope. It enjoys a soil composed mainly of clay and loams. Pottery fragments found in this vineyard show that this was a farming settlement in Gallo-Roman times. After the farm disappeared, the site remained without vines for a long time before being planted again. 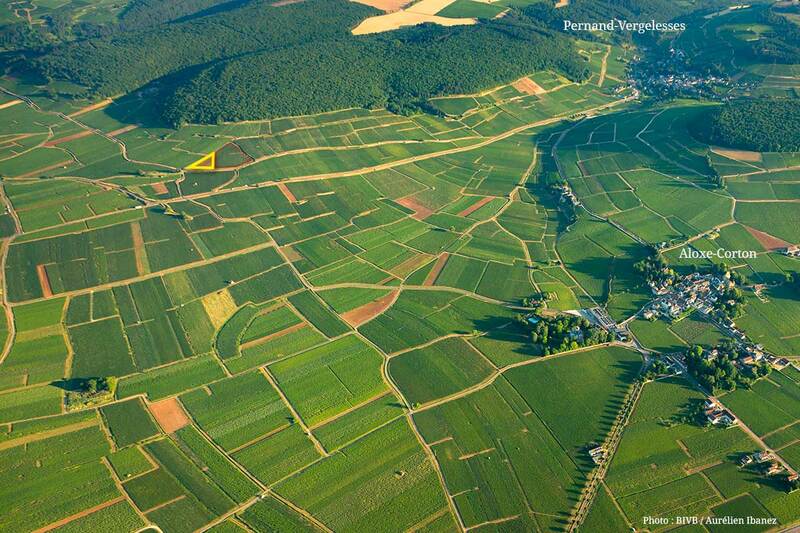 “Sanvignes” [vineless] then changed to “Cent-Vignes” [hundred vines] – since a plot with vines cannot be “Vineless”! These reds are remarkable for their colour and the delicacy of their aromas. In the mouth, they combine complexity with mellowness. They are the ideal accompaniment to red or white meats, or cheeses such as Cîteaux, Brillat Savarin, etc. The Greeks called the holly “agria” (wild plant). The Romans latinised this into agrifolium, aquifolium. This plot may have been given this name because it was covered by thorny plants before it was planted with vines. Located next to the famous Clos des Mouches, in the middle of the slope, Les Aigrots faces east. The stony soil of this vineyard is rich in loams and clay. 75 ares (1.8 acre) produce full-bodied, generous reds, perfect with red meat, either grilled or with a sauce. The stony soil of this vineyard is rich in loams and clay. 25 ares (0.6 acre) produce rich whites with mineral notes, perfect with shellfish, fish or poultry, and even with Comté cheese. 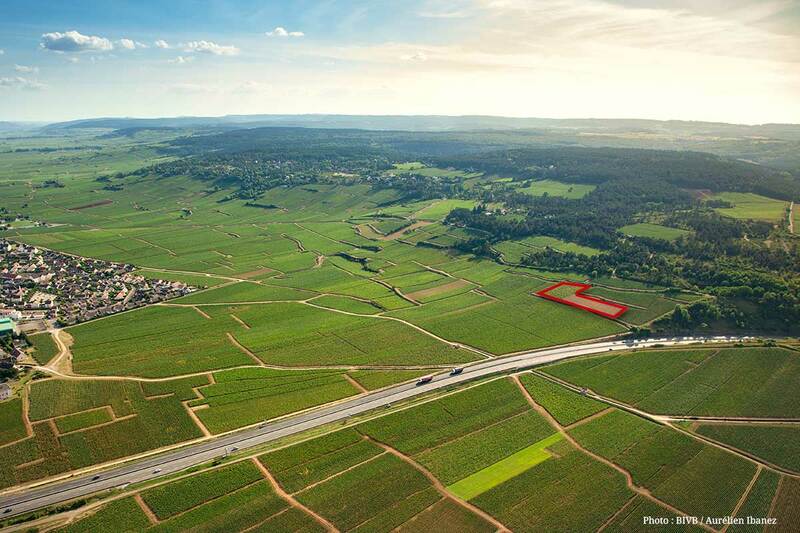 Extending over 1.20 hectares (3 acres), this plot facing south/south-east is the largest in the domaine. Its soil is composed mainly of limestone and sand. 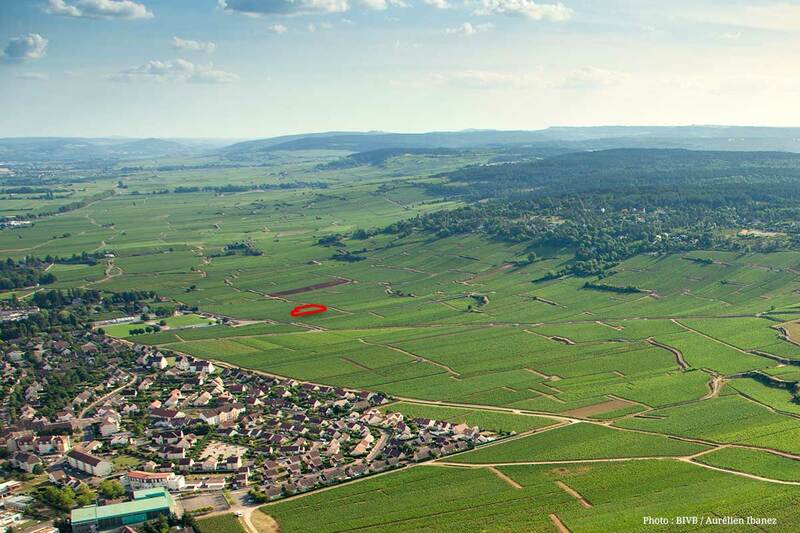 Named after a previous owner, Mr. Bataille, the vineyard lies next to the road from Beaune to Vergy (thus “Vergelesses” or, in 830, “Vergelosses”). 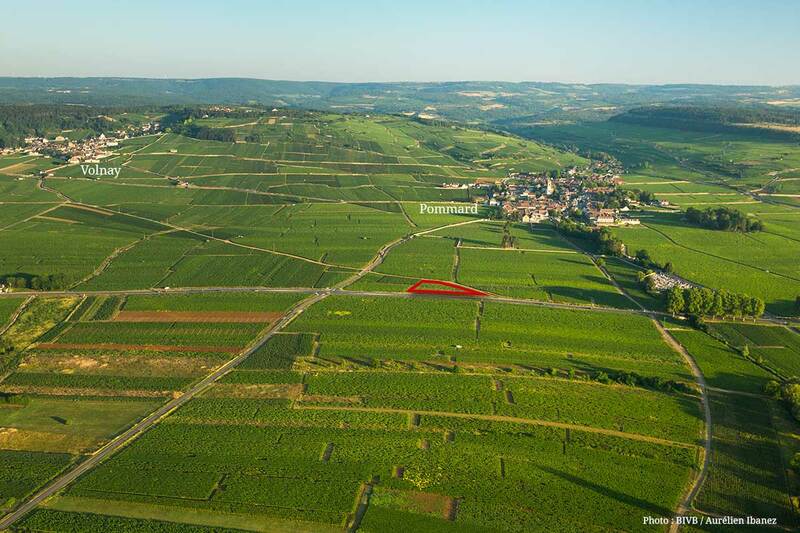 Extending over 0.67 hectares (0.15 acres), this Chardonnay’s plot facing south/south-east is new in the domaine (The vines were planted in 2013). Its soil is composed mainly of limestone and sand. 2017 is the first vintage of this white wine, with an expressive smell of exotic fruits, followed by a nice and fresh taste, with just enough body to be perfect. It will deliciously fit with your fish papillotes with bass fish, cod fish or white butter sole. On the meat side, some veal sauté with carrots will be a good match. 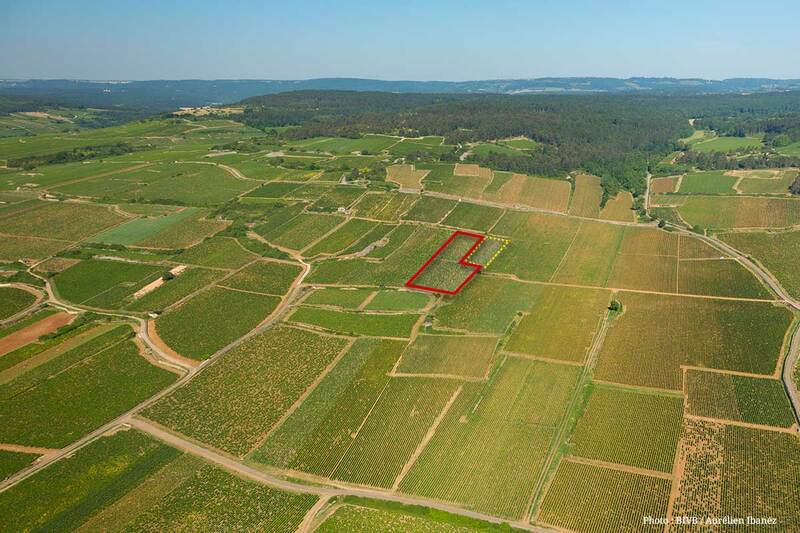 This 10 ares (0,3 acres) is located at the top of the slope, just above Marconnets’ vines. A village appellation which does not have to take a back seat to the 1st crus’ neighborhood : You will be enchanted by its richness and distinction ! It will easily be combine with “charcuterie” and roasted meat. 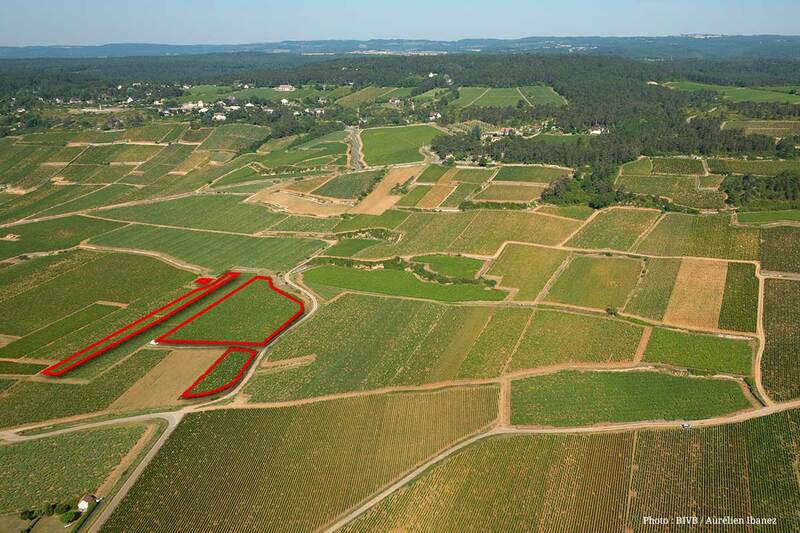 This small plot of 30 ares (0.7 acre), located at the foot of the slope, below Pommard Village, has a soil rich in loams, clay and sand. The word “port” in the appellation’s name, “La rue au Port”, meant “a passage”. Writing in 1955 the historian Augustin Collot said “La rue au Port seems to indicate the passage that wagons and carts had to follow so as to not pay the toll”. 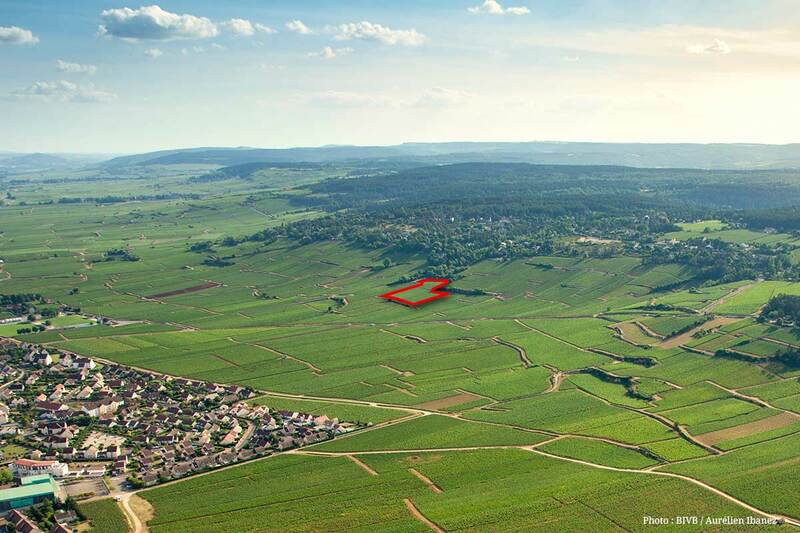 The plot produces wines that are characteristic of the Pommard appellation: dense, powerful reds that are an ideal accompaniment for dishes with a sauce, large game animals or birds, or cheeses such as Epoisses, Maroilles, Ami du Chambertin.